Amware employs hundreds of associates across the U.S. We recruit carefully and then take care of the people we hire, so turnover is low. This is the main driver of our excellent operational performance. We’re a flat organization where people are engaged in either doing the work or interacting with customers. We’re busy and we like it that way. You won’t see any middle managers sitting at desks writing CYA emails. We’re in business to serve. If you need to talk to someone on our senior leadership team, just pick up the phone or send us an email. Harry is a 30+ year logistics industry veteran who has held CEO and senior management roles at several large logistics firms. He has driven performance improvements in a wide variety of logistics operations, including eCommerce fulfillment, retail distribution, service parts distribution, reverse logistics, and transportation operations. Harry’s work passion: driving operational discipline and quality. His play passion: flying. He is a licensed pilot who flies his own plane. Brooklyn born, Harry now lives with his wife in Southern California, but he travels often throughout the country to visit customers and Amware facilities. Jack is a strategic and operationally focused Financial Executive with twenty years of experience as a Chief Financial Officer. Besides 3PL and fulfillment, Jack has significant experience in other industries like telecommunications, software and services, payment services and retail. 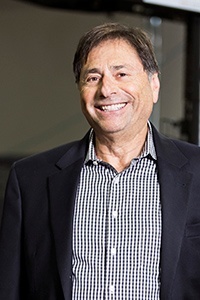 Jack has led numerous debt and equity financings including IPOs and secondary public offerings. Jack has made an immediate impact on the Finance function and has implemented new processes that will serve to improve upon Amware’s strategic financial initiatives. Jack lives in Vinings, GA with his wife, Jane. In his free time, Jack enjoys playing golf and traveling. Scott is responsible for all aspects of new business development, working closely with companies to identify opportunities to increase the efficiency of their fulfillment operations. Scott's not your typical salesperson. 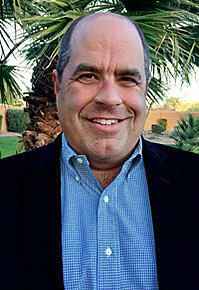 He has 24 years of operations experience in both manufacturing and product distribution. 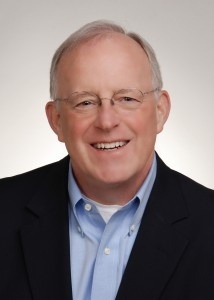 He has focused the last fifteen years of his career on supply chain management, including high-volume order fulfillment, warehousing, distribution, and customer service functions. 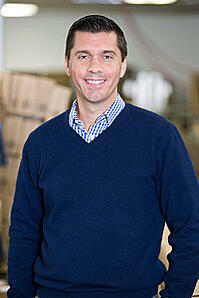 Duncan has almost two decades of experience working with and for distribution, manufacturing and warehousing companies. He is currently responsible for operation of all Amware's nationwide facilities, with a focus on meeting and exceeding KPI performance and driving continuous process improvements. Duncan grew up in the Northeast and moved to Atlanta in 2012 to join the Amware team. He enjoys spending time with his wife and their 2 kids and also loves to golf (when he can find the time). Doug has over 25 years of operational and managerial experience in all areas of Information Technology. He is a proven leader with the ability to build strong, focused, and independent teams that make significant contributions to organizational success. 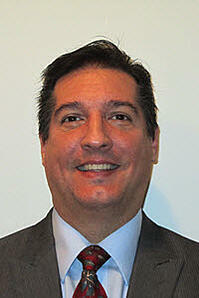 Doug's specialties include Information Technology Strategic Planning, Project Management, and Systems Integration.